Heather and I pulled into my buddy Jordan’s driveway a couple days before Christmas and it looked like dude’s driveway existed in some other season besides the winter of all his neighbor’s driveways. As a passionate remover of snow myself, I expressed my amazement, and he was kind enough to show me the secret to his success. I was so impressed that I went, that day, to Kendall’s Ace Hardware and laid down the $70 for the 48 inch version of “The Snow Plow“. 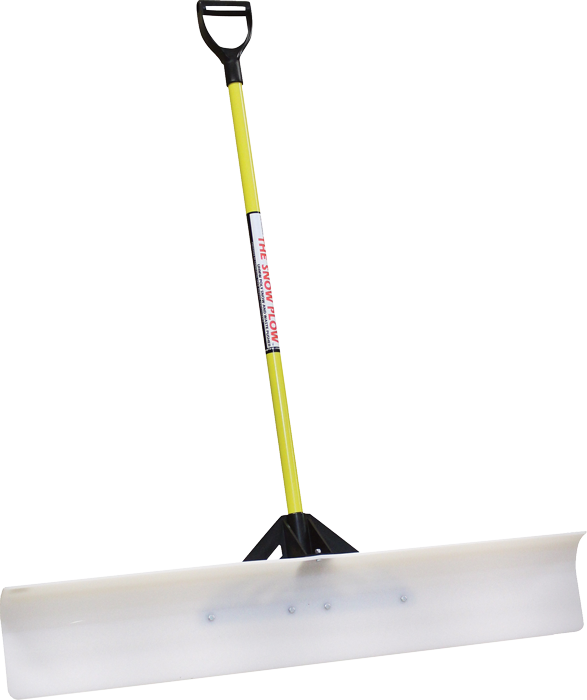 If you’re serious about clearing all that ice off your concrete, or if you just want to cut your shoveling time by 80%, get the Snow Plow and clear your driveway like the Lord intended.